After teaching kids piano for over 20 years, the director and founder of Bellevue Academy of Music organized this program for young children especially for her own. In a search for preschools with quality music programs for many years, she decided to make one that is unique. We have re-created the musical setting of when she was growing up as a child, listening to music and playing piano, as little as a three-year-old. Imagine going to preschool and develop basic skills in music. 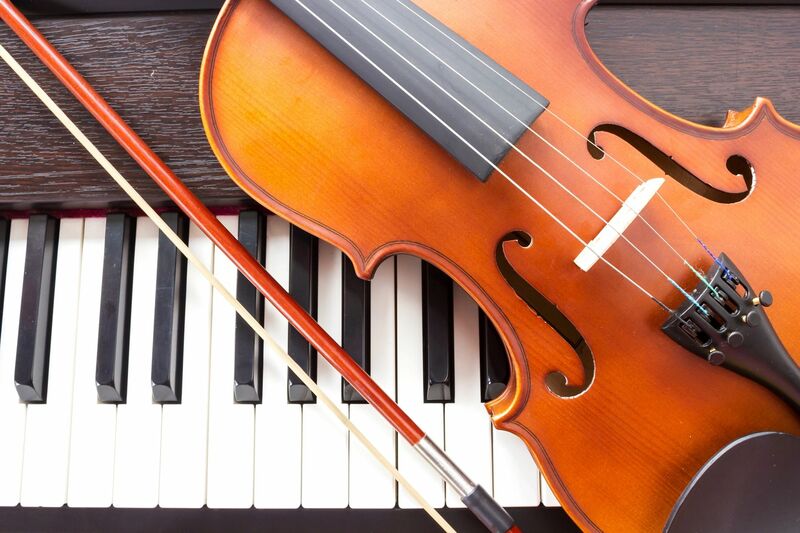 We learn piano as a basic instrument and learn other disciplines such as violin, guitar, singing, and more. We encourage students to try out as many instruments as they are available to experiment their interests. Because piano is the most fundamental instrument, children find it easy to move on to other instruments with general knowledge and mechanism in music. Being a distinguished pianist herself, it was the easiest thing for her to raise many reputable future pianists. By starting early, now it has become even easier for students and teachers to search and develop together. Dreamed of becoming a pianist? A singer? A violinist? You don't have to have a special talent to love music. It is stimulating enough for a little child to be listening, exploring, touching, making sounds, singing, imagining to develop an extraordinary sense in music. 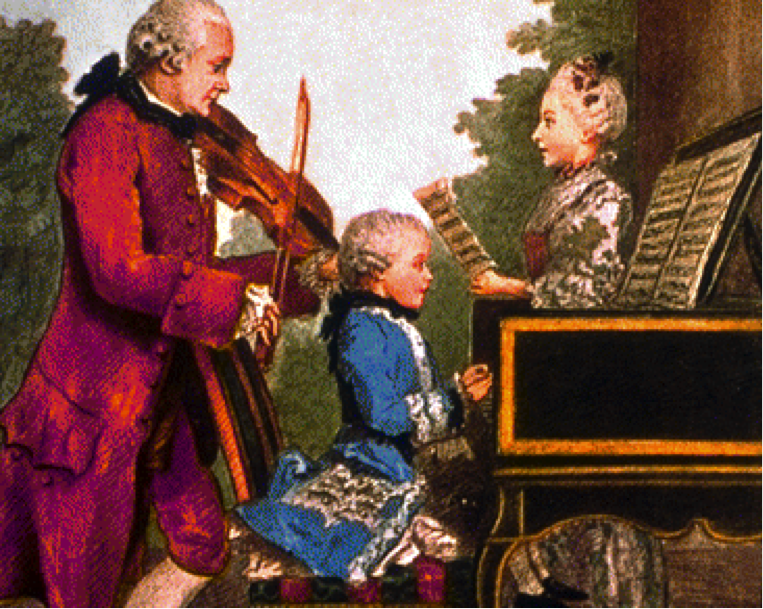 Born in 1756 in Salzburg, Austria, Wolfgang Amadeus Mozart started piano at an early age with his father, and by watching his sister practice piano, he was already fluent in a musical language by three years old. Mozart is an iconic figure for many young and emerging artists. He started composing at age five and left us with much unforgettable music that still lives with us today. That being said, Mozart program suggests our mission in developing quality early childhood education to preschool students. For children who are not yet ready to be dropped off, we offer the "Little Mozart Movement" for infants and caregivers to attend during our sessions. Our class is located in the Recital Hall at the Northwest Pianos, next to Downtown Bellevue. Students are privileged to learn piano on our top quality grand pianos and among. Early exposure to the world of music, with regular instruction on instruments, listening to different concerts at the venue, and interaction with other teachers and students all account in becoming a well-rounded musician for their years to come. Pianist Elaine Chung started piano at age three with her mother and continued with David Bulmer in Vancouver, Canada. She has won numerous competitions and received many scholarships including the Peter Young Scholarship at the Vancouver Academy of Music, Senior Secondary Piano Competition in 1995. The same year, she won the first place at the Nationals, Canadian Music Competition in Toronto. By winning the Clef Concerto Competition for two consecutive years, she was honored to perform with the CBC Vancouver Opera Orchestra and the Vancouver Symphony Orchestra. She has studied at the Banff Centre for the Arts Master Class with Marek Jablonski and Kevin Fitzgerald; the Poland International Master Courses with Lee Kum Sing; and at the Whistler Young Artists with Rena Sharon and Jane Coop. 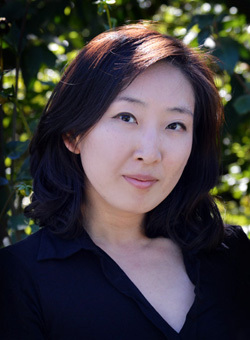 In 1997, she was a Prize Winner at the 7th Silver Lake International Piano Competition in Wisconsin. Besides winning the Silver Medal for achieving highest mark in BC, she has the Associate Piano Performance Diploma and the Piano Teacher Diploma from the Royal Conservatory of Music in Toronto(ARCT) with First Class Honours with Distinction and holds a Bachelor of Music Degree from the University of British Columbia in piano performance, studying with Jane Coop and Eugene Skovorodnikov. Besides numerous solo and chamber recitals performed, she is an active piano teacher and has been a member of the BC Registered Music Teachers Association prior to moving her studio in Bellevue, WA, and has been a member of the Washington Music Teachers National Association. Find more detail on the curriculum and programs.